The Association of Executive Search and Leadership Consultants (AESC) is the professional association for consultants who represent exemplary standards in executive search and leadership advisory worldwide. Since 1959, AESC has set the standard for quality and ethics in executive search and leadership consulting across the globe. Because AESC Members must commit and adhere to the AESC's industry and government recognized Code of Professional Practice, client organizations worldwide can be assured that AESC Members are able to serve as trusted advisors for their most important engagements. 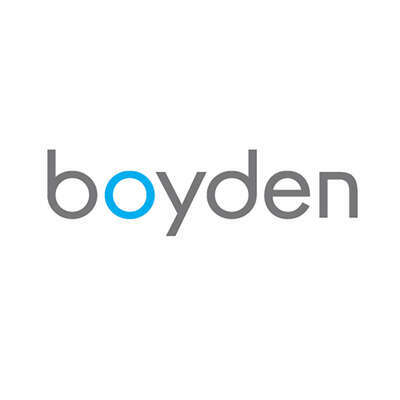 Boyden is a proud Founding Member of the AESC and commits to their Code of Professional Practice and Standards of Excellence. 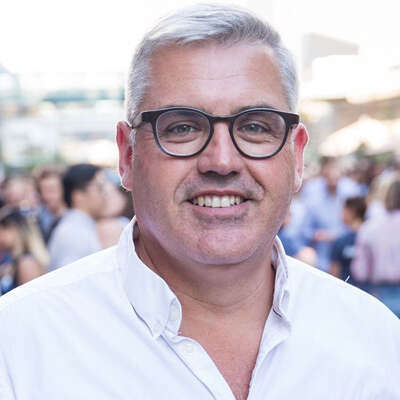 Our Partners worldwide engage with the organisation to access or contribute towards market data, business tools, and best practice professional development. In addition, Boyden's Managing Partner, Alicia K. Hasell, based in Houston, serves on the Board of Directors as Chair of AESC Americas Council.